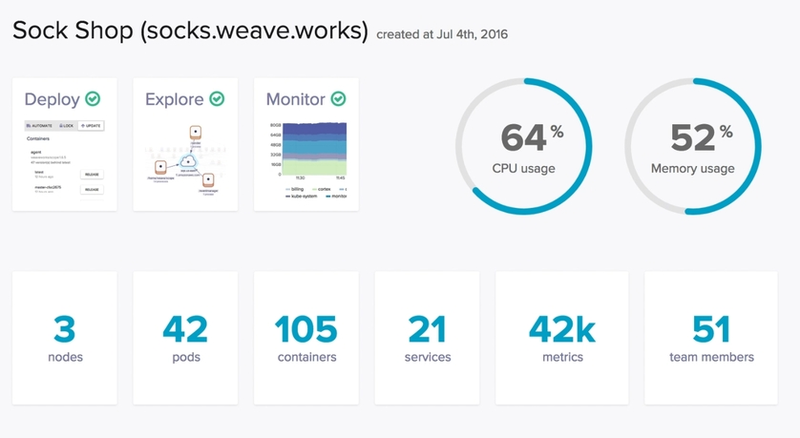 Operate and manage production ready Kubernetes with Weaveworks' Enterprise Kubernetes Platform. 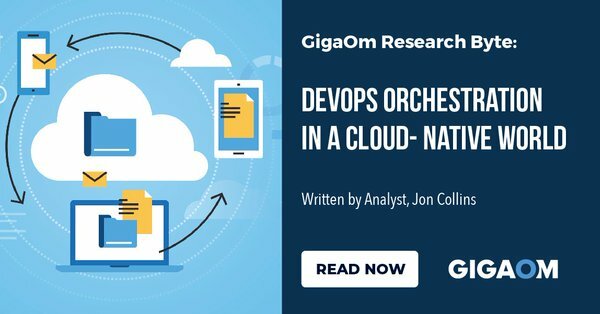 GitOps unlocks cloud native agility, reliability and scalability. Thank you for your interest - we'll be in touch soon. Questions? Talk to a customer representative. 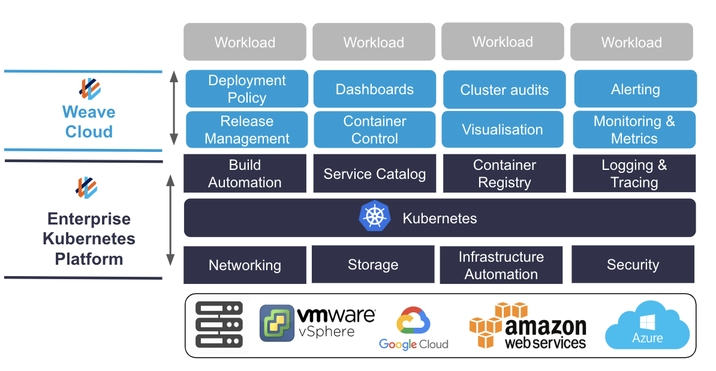 GitOps is an operating model for cloud native applications running on Kubernetes. The GitOps methodology enables continuous software delivery through automated pipelines. It focuses on a developer centric experience to deploy, monitor and manage workloads by using your version control system as the single source of truth. Operate an agile, reliable and secure Kubernetes infrastructure backed by Weaveworks’ experts. 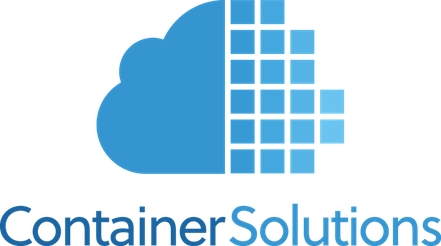 We deploy, upgrade and maintain pure upstream Kubernetes and other components to provide a complete cloud native platform for enterprises of all sizes. Weaveworks is a founding member of the Cloud Native Computing Foundation (CNCF) and contributes to Kubernetes and Prometheus. We are a Kubernetes Certified Service Provider (KCPS) and have CNCF ambassadors on staff. Seamlessly roll out new features. Optimize the use of your hardware by using only the resources you need. Read more in our Journey to Kubernetes. At Weaveworks we believe Prometheus is the “must have” monitoring and alerting tool for Kubernetes and Docker. It provides by far the most detailed and actionable metrics and analysis, and it performs well under heavy loads and bursts. In addition to this, you get all of the benefits of a world-leading open source project. Read more on Monitoring Kubernetes. 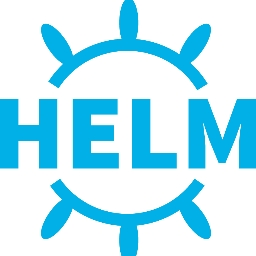 Helm helps you manage Kubernetes applications — Helm Charts help you define, install, and upgrade even the most complex Kubernetes application. At Weaveworks we have built a nifty Helm integration in Flux - our OSS project for continuous release management. It makes sure your Helm chart releases are kept up to date with what’s in git. Weave Cloud and Weave Net are docker certified plugins and available for download in the docker store. Amazon Elastic Compute Cloud (Amazon EC2) is a web service that provides secure, resizable compute capacity in the cloud. 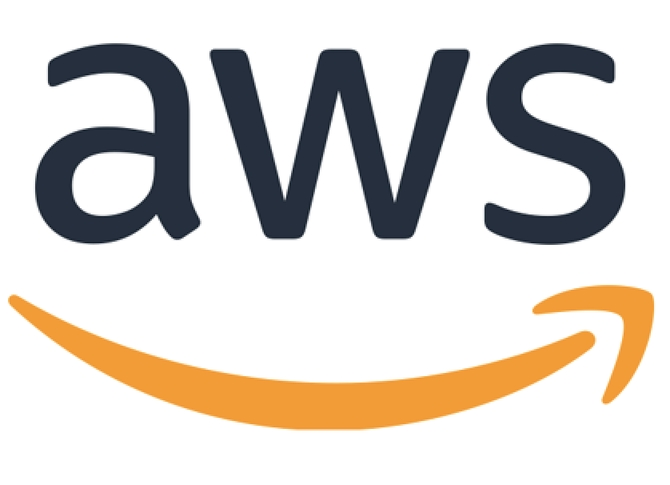 It allows you to run and manage Docker-enabled applications across a cluster of Amazon EC2 instances and is designed to make web-scale cloud computing easier for developers. Learn more about Kubernetes on AWS. 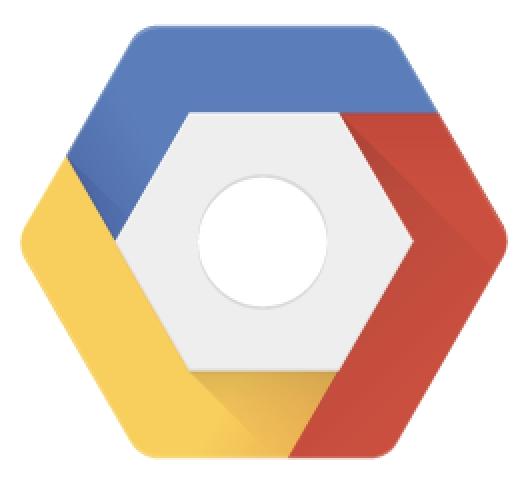 Google Cloud Platform: GCP lets developers and DevOps build and host applications and websites, store data, and analyze data on Google's scalable infrastructure. Google Cloud also offers Kubernetes Engine (GKE) a managed, production-ready environment for deploying containerized applications. 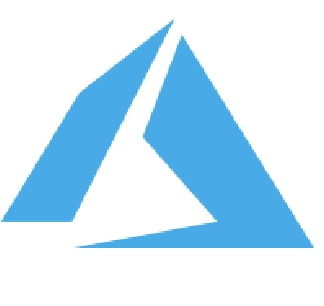 Azure offers on-demand cloud computing platforms. Developers and DevOps can build and host applications and websites, store data, and analyze data on Microsoft's scalable infrastructure. Check our events page for the latest dates on training, in person workshops and webinars! 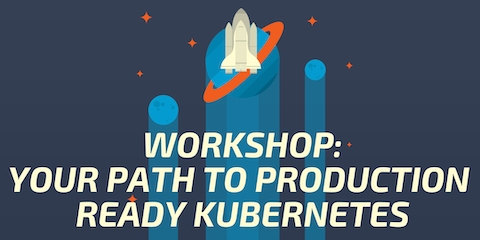 We have lined up a new webinar "Continuous Security for GitOps" (April 16) and two hands-on workshops "Your path to production ready Kubernetes" - London (May 8) and KubeCon Barcelona (May 20). We've doubled development velocity and productivity by using Weave Cloud. We deal with hundreds of major consumer brands to localize web content, so we need a reliable and fast cloud platform that is easy to manage. Adding Weave Cloud enabled dozens of changes per day, and doubled our speed to respond to customer requests and fix production issues. It's made a big difference to our productivity and our ability to react to change as Qordoba experiences rapid growth.